Workarea, a leading SaaS enterprise commerce platform, announced today that Snuggle Bugz, one of the largest Canadian-based privately owned omnichannel retailers, has selected the cloud-based Workarea Commerce Platform to drive its commerce goals. Founded in 2006, Snuggle Bugz opened its first store in Burlington, Ontario, Canada. 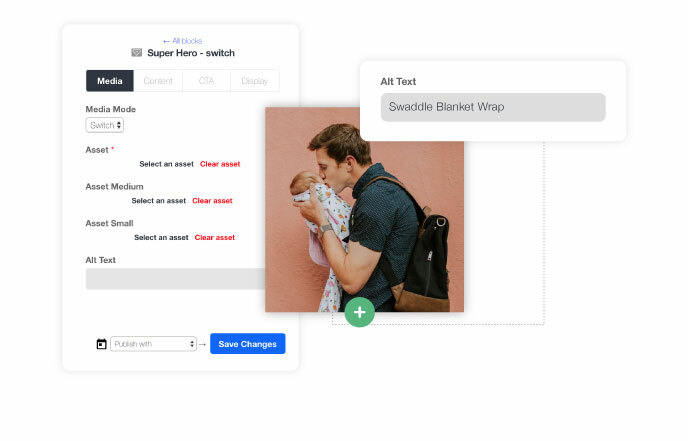 The company will launch its new site in 2019 providing customers with an improved online baby registry, engaging content, improved search via the self-learning capability in Workarea, a wealth of product information, and much more. Both online and offline Snuggle Bugz staff will utilize the platform, due to the ease of use and versatility Workarea offers merchants. Fifteen employees across Marketing, Ecommerce and Customer Care teams will regularly work within the system to handle content publishing, manage a vast SKU catalog, and make site changes without development resources. Roughly 120 in-store staff will use the revamped site for product knowledge and managing customers’ baby registries. In their platform evaluation process to replace Magento 1, Snuggle Bugz’s short list included Magento 2 and Shopify Plus, as well as Workarea. The Workarea Commerce Platform’s focus on content management, merchandising, search, and personalization tools for their large catalog were differentiators that led to the final decision. In addition, the Workarea platform will provide the team at Snuggle Bugz with unmatched control of their online shopping experiences. With the Workarea Site Planner tool, the team can configure, test and schedule aspects of the site, including taxonomy, page layout, promotions, search optimizations and many other enhancements previously requiring development support on their Magento system. On Magento, Snuggle Bugz struggled with slow catalog indexing and couldn’t rapidly update product info and pricing to meet fast-moving market shifts. Creating major site-wide promotions took hours instead of minutes. Additionally, content integration was a challenge with valuable product and lifestyle content “locked” into their blog, and not integrated into an online shopping experience. By bringing together the essential elements of a great shopping experience, the new Workarea solution will replace their existing ecommerce platform as well as the systems that supported their blog, site search, and product recommendations. To learn more about Workarea visit http://www.workarea.com. 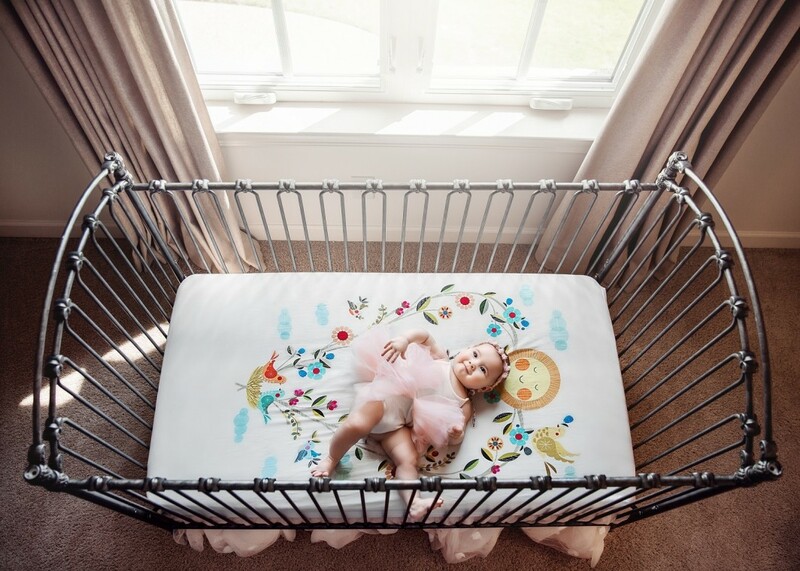 Snuggle Bugz is a privately-owned Canadian retailer based in Burlington, Ontario, with 9 locations and 11 stores in Ontario and British Columbia. Snuggle Bugz aims to instill confidence in families navigating the early stages of parenthood. 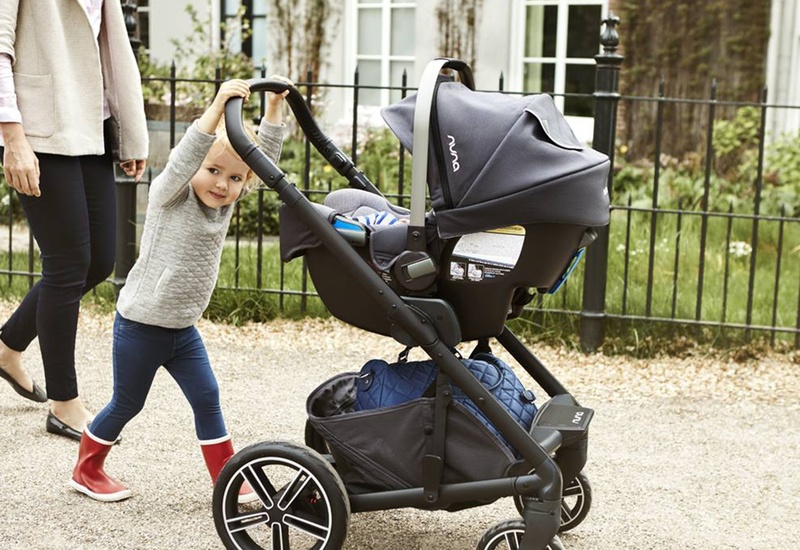 Through curated product collections and wide-ranging resources for pregnancy, baby, and parenthood, Snuggle Bugz strives to elevate and streamline the shopping experience across retail and online stores.